3D Vision, 3D Photos, Youtube 3D vidoes and 3D Systems - M.I.L. Team - 3D+ and more.. 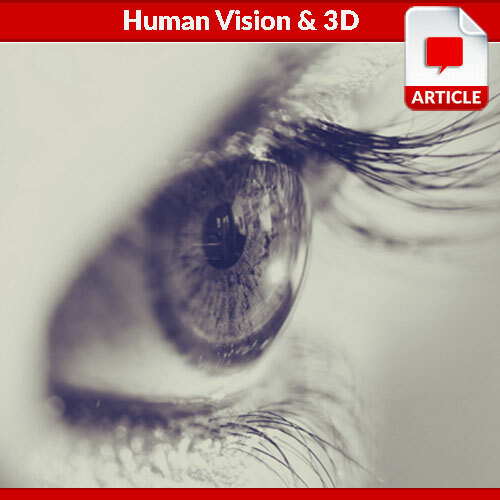 Here you will find interesting articles about the Human Vision and how the 3D technology is used by us. 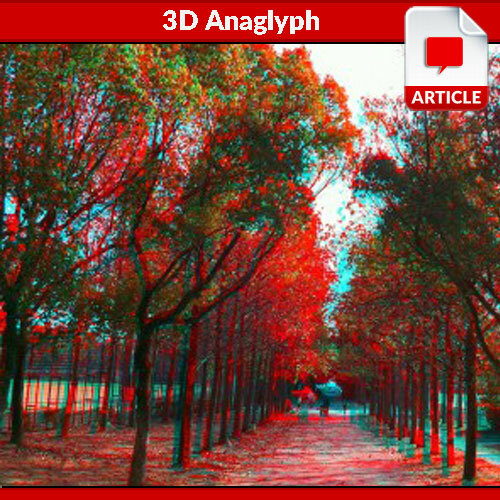 Learn how to capture your own anaglyph 3D photos. Learn about the 3D that we use on our apps and how you will enjoy a full experience, device-independent. Enjoy! Explains how the Human Vision works & the 3D understanding. Explain the 3D Anaglyphs and how they work. 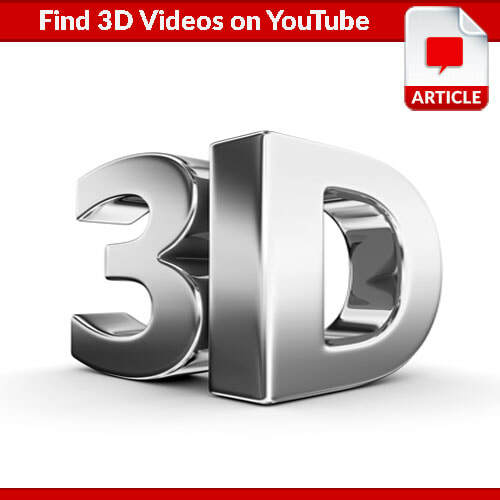 How To Find And Watch YouTube 3D Content. A set of Frequently Asked Questions about the 3D ! 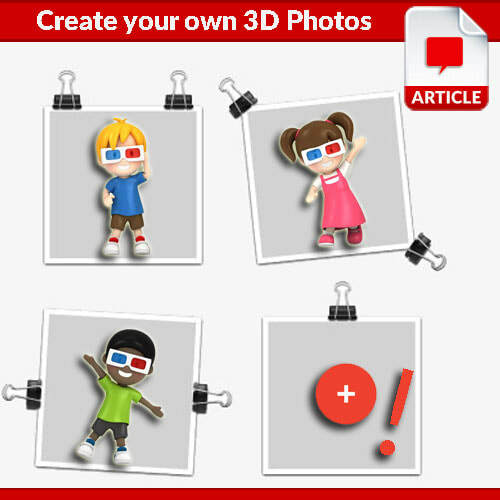 A tutorial about how to create your own 3D Photos! 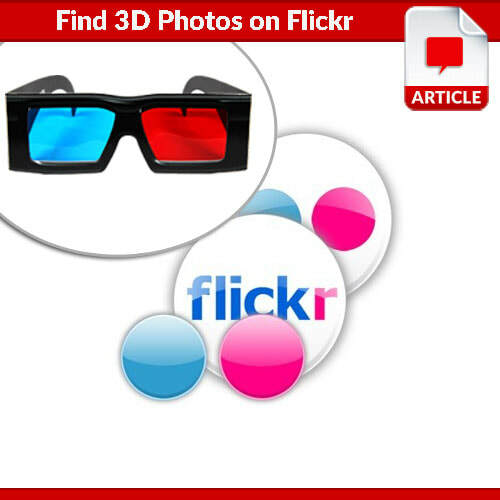 View the best 3D anaglyph photos on Flickr.